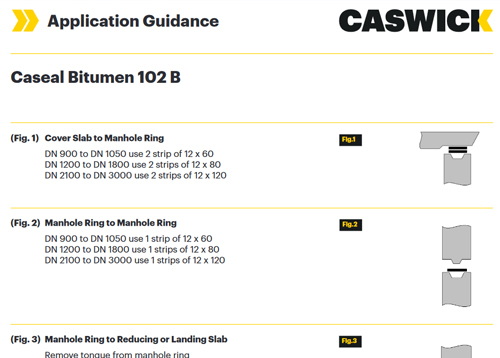 Our extruded bitumen rubber sealants are often used for traditional specifications. They also have an excellent reputation for durability having been tried and tested for many years in the construction industry. Priming is only recommended on wet, cold or non-horizontal surfaces. 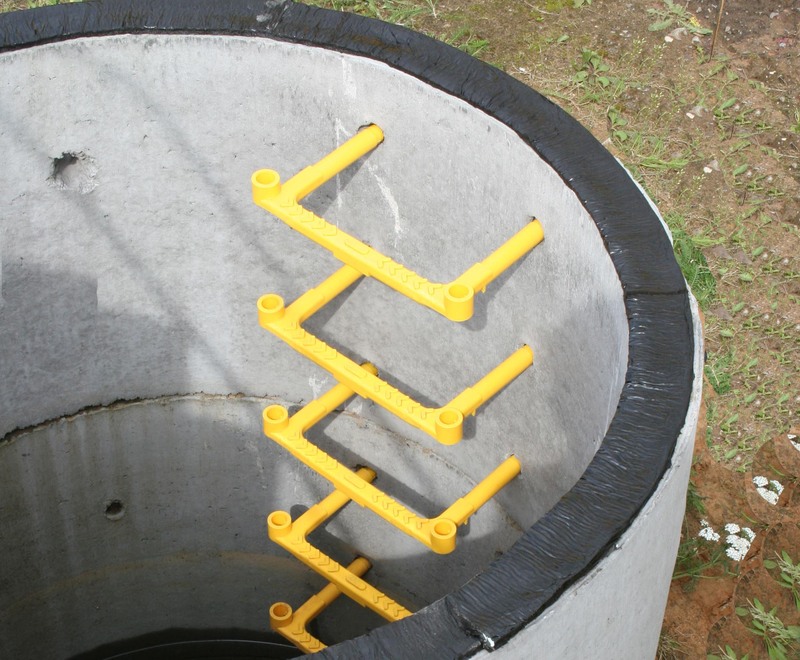 We also recommend priming for all box culvert joints.